Studies have shown that hobbies like gardening can help relieve stress, keep you healthy and improve your overall mood. In addition to being relaxing or therapeutic, growing your own fruits and vegetables helps you save money and eat healthier. Planting flowers and foliage can turn a dull backyard into an amazing retreat for the family. Replenish your tools and add new accents with our summer gardening gear for green thumbs. 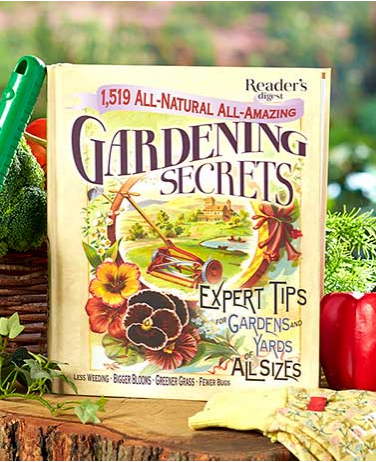 Get the luscious garden you’ve always dreamed about with the 1,519 Amazing Gardening Secrets Book. 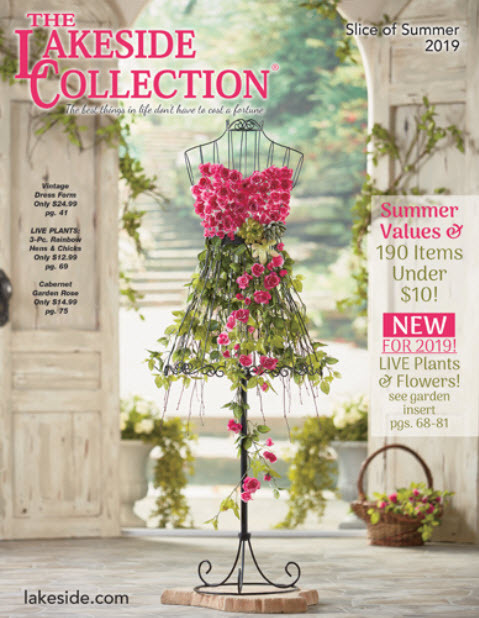 It provides all-natural tips and expert gardening tricks for growing healthy flowers, fruits and veggies. Gather wisdom, ingenious advice and learn about surprising solutions to share with fellow gardeners. Once you’re ready to get your hands dirty, tend your garden on the Garden Scooter. 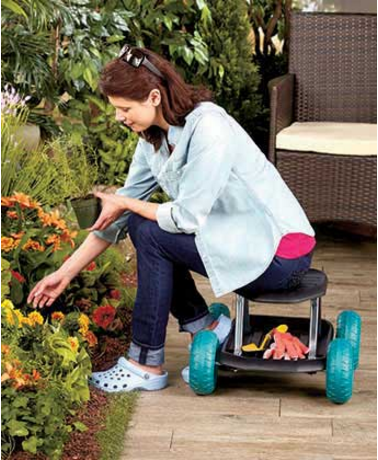 Wheels allow you to easily move it from one area of your yard to another. You can also store your tools below the seat for quick access. 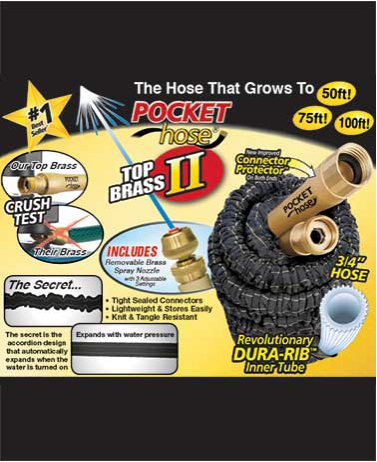 Feed your garden what it needs to thrive with the flexible Pocket Hose Top Brass II. It’s lightweight and scrunches up when not in use, expanding to its full length when water runs through it. Its durable design is resistant to rips and cracks, so it won’t break down if left out in the sun. And the spray nozzle has 3 adjustable settings. 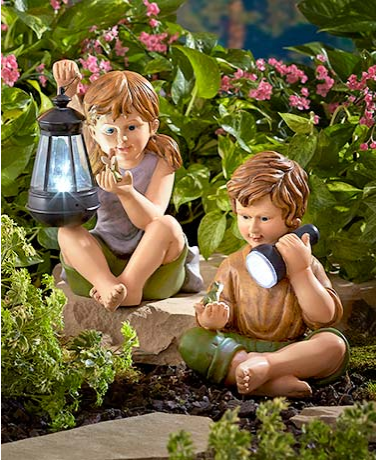 Add a little childlike wonder to your garden oasis with the Solar Child Statue. Each child is holding a solar-powered light that soaks up the sun’s energy during the day and illuminates at dusk. It’s the perfect way to highlight some of the best features in your garden while adding a little accent light to your yard. 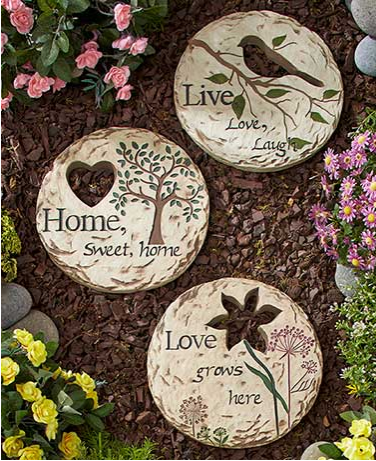 Accent the path leading to your garden or the garden itself with the sweet saying on this Sentiment Steppingstone. It has a beautiful message and a cute cutout shape that coordinates with the decorative design. The realistic texture gives it a natural look that blends well with any outdoor landscape. 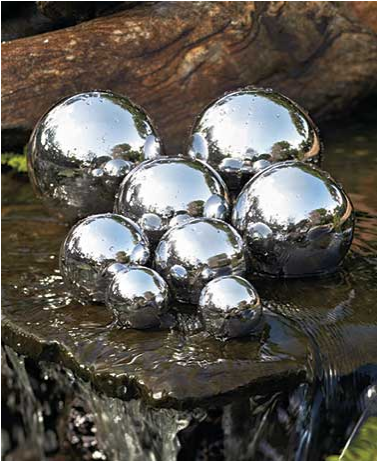 Give your garden a unique look with Set of 4 Stainless Steel Garden Spheres. The shiny set of decorative orbs comes in graduated sizes.